🔓 Loyalty tab customization is unlocked on the Marsello Pro Plan. Your customers access your loyalty widget via a tab on your online store. 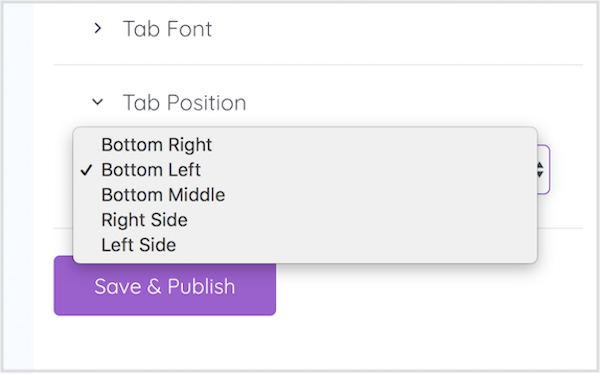 Customize this tab to compliment your store's design and stand out. Prefer to give your loyalty program it's own page? > Create a tabless loyalty program in Shopify. > Create a tabless loyalty program in BigCommerce. 📝 Note: Don't forget the '#' before the hex code. Don't know what your brand color's hex code is? 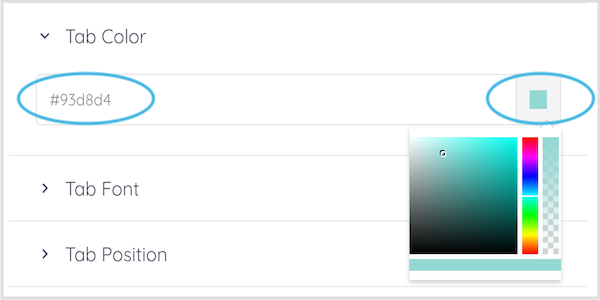 This HTML Color Code tool will tell you. 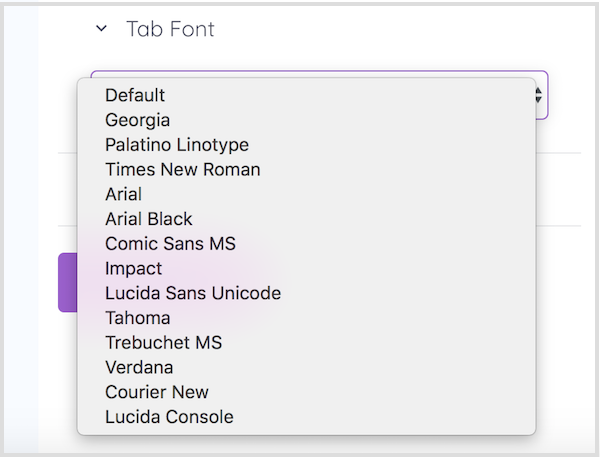 💡 Pro Tip: The tab preview on the right hand side will show you what it looks like with the different fonts, so you can pick one you like without having to return to your store.